UK’s leading provider of catering supplies for East Asian cuisines. 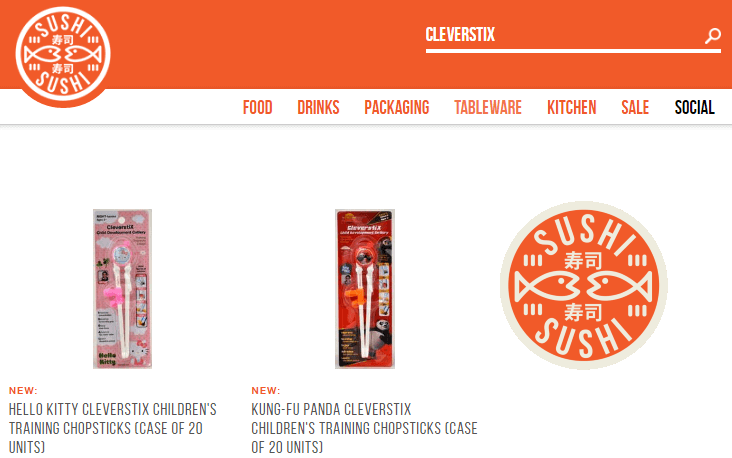 The collaboration follows the success of CleverstiX kids training chopsticks being supplied directly to both take-away outlets and dine-in restaurants. 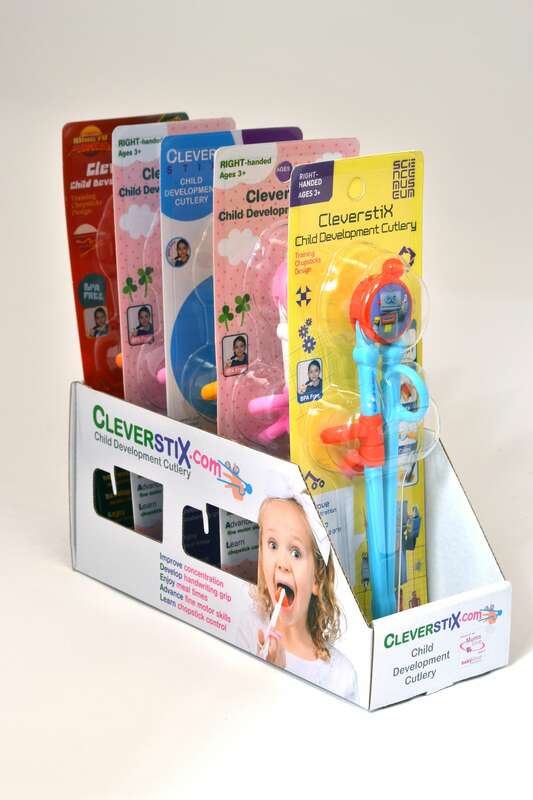 The expansion to national distribution comes after existing Take-Away stockists reported significant additional revenues from simply having CleverstiX on counter display – thanks to novelty and impulse purchases from customers, parents in particular, when picking up their orders. Meanwhile Eat-In establishments experienced a distinct increase in the number of family diners – mainly attributed to children wanting to return to eat at the place where they “get to use the StiX!“. This is because CleverstiX finally addresses a common scenario: children typically eager in their anticipation of getting to use chopsticks when they visit an East Asian restaurant, only to suffer immense disappointment when their attempts fail, with a “boring” fork eventually being brought out much to their disappointment! 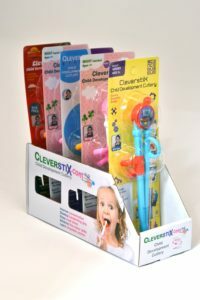 Since the award-winning CleverstiX design is very different to other ‘training chopsticks’ (that are typically just 2 spring-loaded sticks stuck together at the top! ), kids instead have a huge amount of fun thanks to finger and thumb rings allowing full control of opening *and* closing movements without the ‘spring-back’! Established in 2007, SushiSushi have an unrivalled reputation in serving the trade with related food, drink and catering equipment and boast both independent and chain restaurants amongst their customers. SushiSushi are currently exhibiting at the Restaurant Show at London Olympia until 5th October. You can visit them at Stand UN81. Visit the SushiSushi website HERE.